We cannot recommend David enough. He's lived in South Korea for 30+ years. 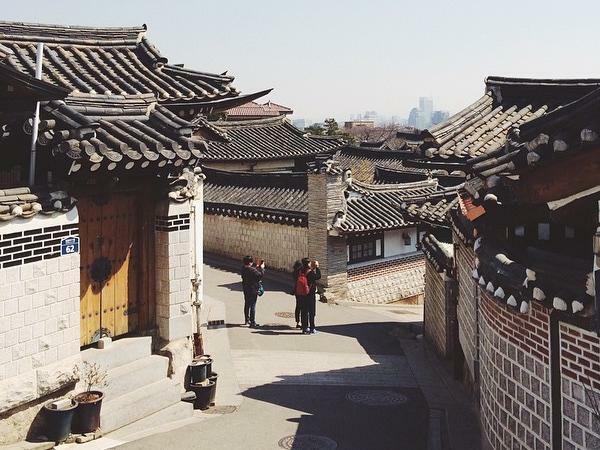 Out of passion and for his profession as a university professor, he knows an incredible amount about the history of Korea, as well as neighboring countries. He's also keenly observed the culture and shares the most interesting insights about the country, its people, and context of current events. We loved learning so much about this wonderful country. To have David as tour guide is to have a truly intellectual and fun experience.